It’s nice to have some confirmation that your wines are good from a wine expert. 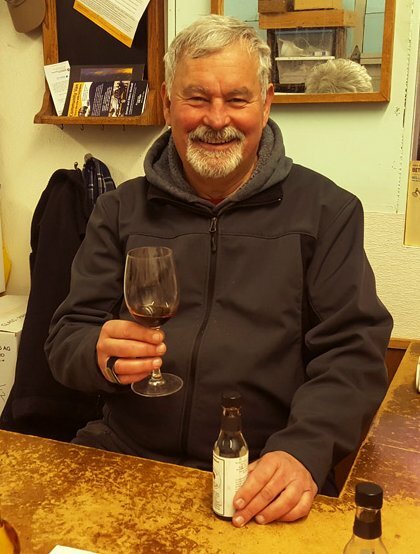 Recently I was pleased to learn that Ronald Irvine has tasted Barreca Vineyards varieties Léon Millot and Baco Noir. Before I elaborate on what he had to say let’s introduce Ron. I bought that book last year. 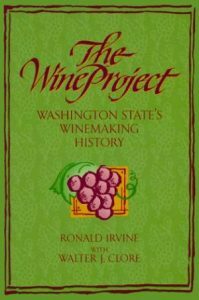 It is a good read that contains stories of visits to all of the early and major Washington wineries published in 1997. Early on there were only 5 wineries in the state. Now there are over 1500. Ron was worried about my “Natural” wines since they do not have sulfites. I think this is a topic that needs a lot more awareness and to that end I added a page to this website, What’s in Your Wine.. I think everyone should read that article because it has a lot to do with personal health as well as the health of the soil and environment. Another great book, besides The Wine Project, is David Montgomery and Anne Bikle’s The Hidden Half of Nature. 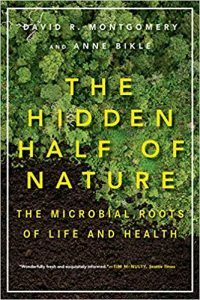 This book finally takes all the lessons about how microbes work together in the soil to keep each other and plants healthy and describes in detail how those same microbial systems work inside of our guts to keep us healthy. It is readable (and pardon the pun) digestible in a way that many semi-scientific books are not. Really, you won’t think about gardening or eating the same way again after reading this book. Meanwhile besides Christmas, New Years etc. the weather has been mild and given me a chance to make a lot more biochar. Thanks to Joe Petrucelli, owner of Meyers Falls Market, I now have an old apple bin to store the stuff in and some new techniques for making it. You can expect a lot more on that topic in months to come. This is exciting news about your wines being favorably reviewed but I think the accolades are an under-estimation of how truly grand your wines are. So how did you get Mark Musick to introduce the wine to Ron Irvine? I missed that part. Good to hear you are in touch with Mark Musick. 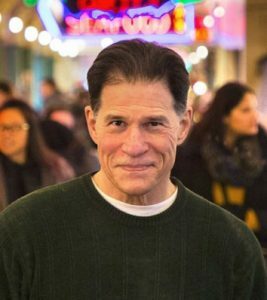 I met him in the mid-’70s at Pike Place Market when he recruited me to do some repairs to a combine at the farm he worked at. 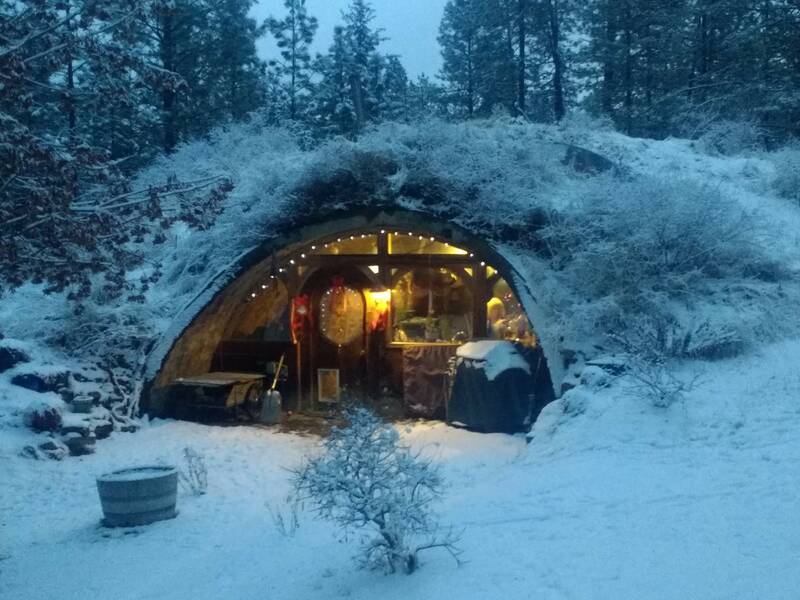 Pragtree Farm? Yes. Mark and I have mutual friends who worked with him at Pragtree Farm. We all had roles in creating Tilth. Actually documenting the evolution of Tilth for Washington State University archives is what brought us in contact with each other again.